A few days ago Jalang’o went HAM on gospel musicians accusing them of dropping songs that have no message whatsoever to Christian faithful. 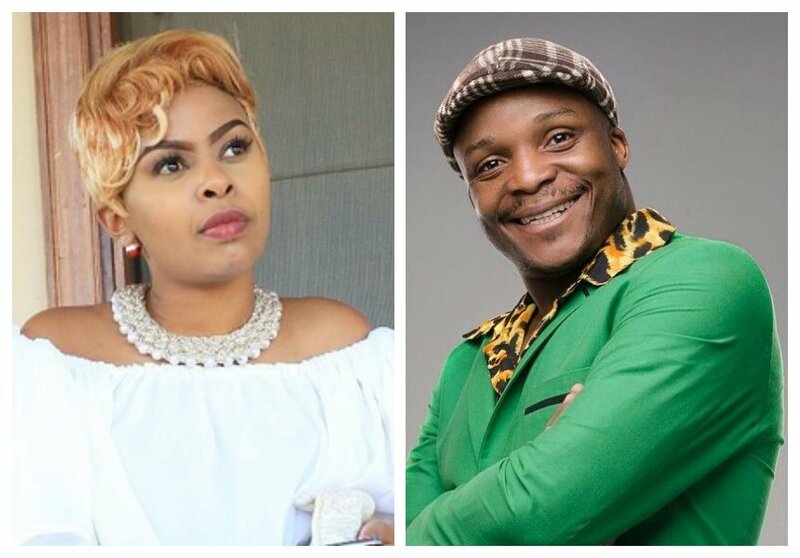 The comedian called out Ringtone, Bahati, Willy Paul and several other gospel musicians for corrupting the gospel music industry with secular-ish songs and unnecessary dramas. “They no longer mention God in their songs. Mungu anatajwa tu kama producer. Come back and start doing real gospel music with content,” said Jalas in part. Size 8 has since responded to Jalango’s critique. She said the comedian shouldn’t judge the whole gospel industry with a few songs, she went on to explain the messages in a few gospel songs. “Jalang’o should not judge people with a few songs because ours is the biggest music industry, and I believe every song has a message. Everyone sings differently, thus it would be wrong to judge them with their content. Like the new Daddy Owen song, Donjo, is just a way of saying he is enjoying life in Christ. Kula Neno is the word of God, meaning read the word of God. I think the problem is the understanding by people and not the song or perhaps the delivery. 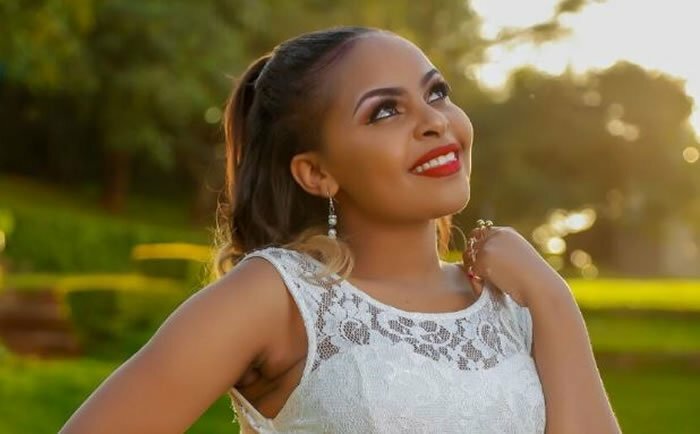 But from someone who reads the word, they will understand what every artiste means with their song,” Size 8 said during an interview with Word Is.